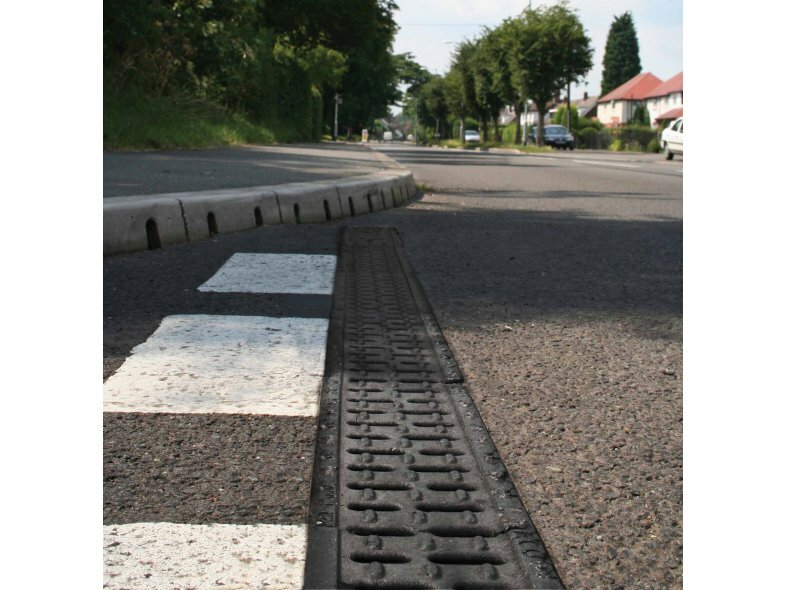 ACO RoadDrain is a one piece channel drainage system designed as the optimum solution for a wide variety of surface drainage applications that require Load Class D400 to F900 installations. The tough RoadDrain drainage system is ideal for medium to heavy-duty highways, distribution yards or airfield applications. The one piece channel system is strong and robust in design and due to the absence of separate gratings it eliminates the risk of vandalism or loss. 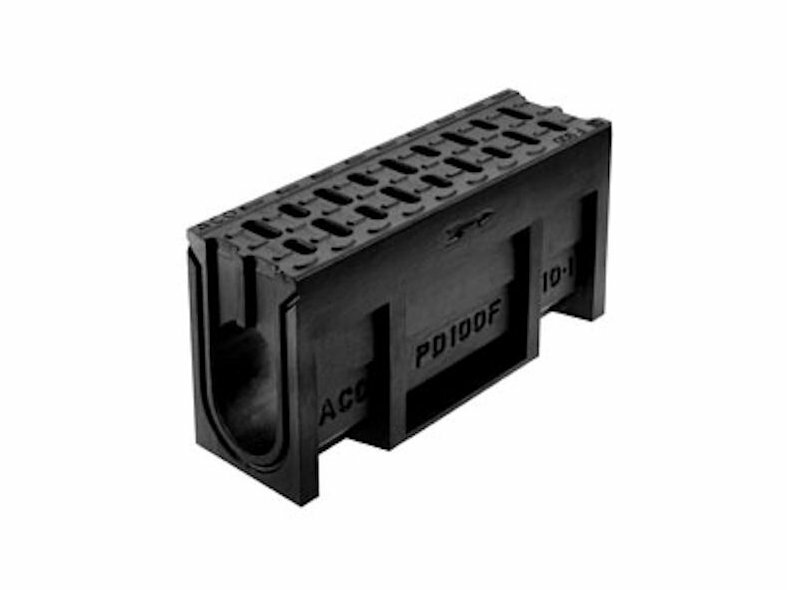 The design of the integral channel and grating also improves the intrinsic strength of the system. Available in two different channel widths; 100mm and 200mm and varying depths to suit many different design schemes. Each unit in the range is 500mm long to enable quick and easy installation.